I try this tutorial, and I deleted the dir, then now my pc dont open anything, even the boots, my pc show the logo screen, then restarts continuously, anyone can help? Which directory did you delete? ls doesnt work for me, also i currently dont have ubuntu installed instead i just get the “NEO GRUB BOOTLOADER AND WINDOWS 10 ON THE BOOT. ” AND ITS DRIVING ME CRAZY PLEASE HELP. 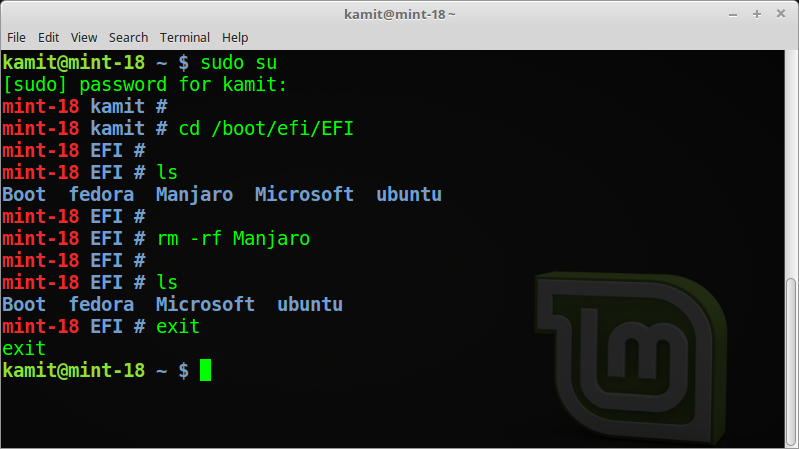 If you don’t have Ubuntu installed, what distribution do you have installed? 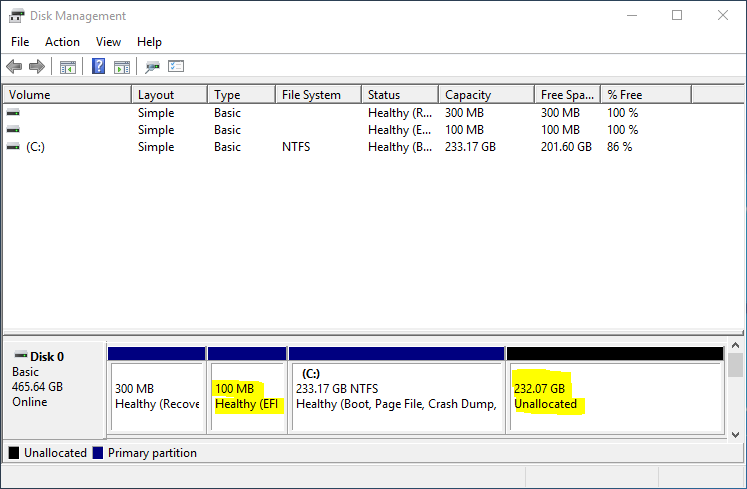 this method is for UEFI firmware, please confirm you using UEFI not legacy BIOS. thanks a ton! worked brilliantly. 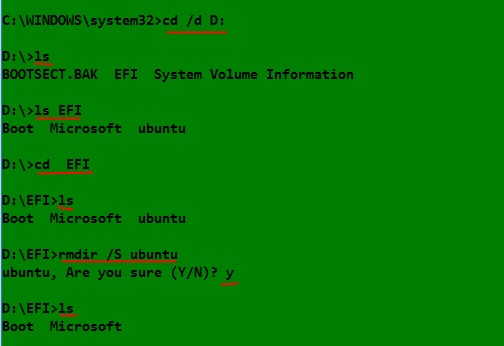 the only problem is “ls” is linux command , in windows use “dir” instead. 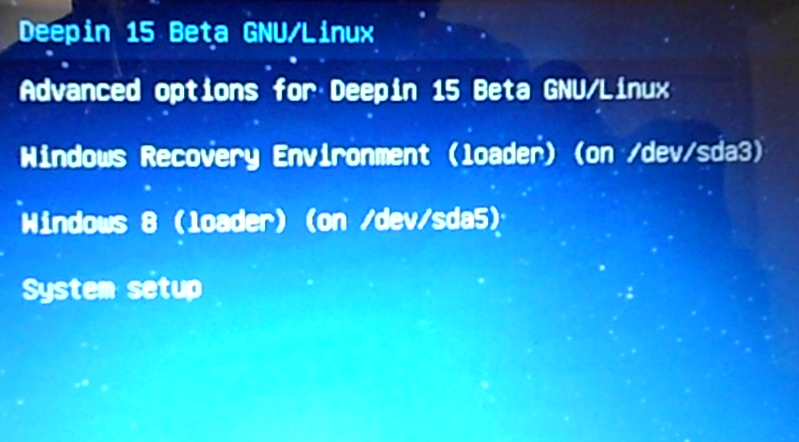 The ls command used here actually worked in the version of Windows when I tried it. thx a lot. You are great. Thanks you; it worked like a charm. 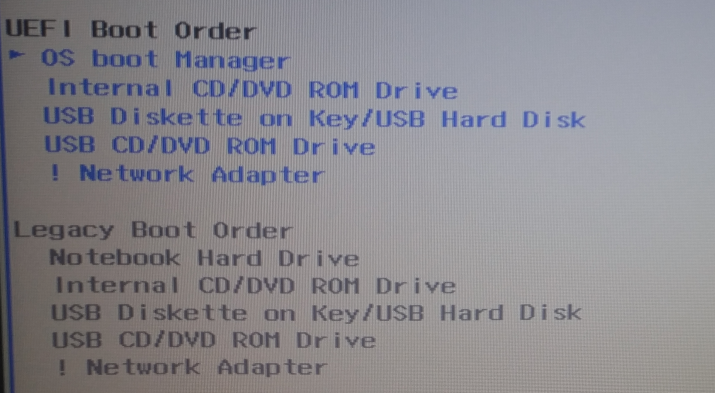 I couldn’t reset my pc any more, this guide is awesome! 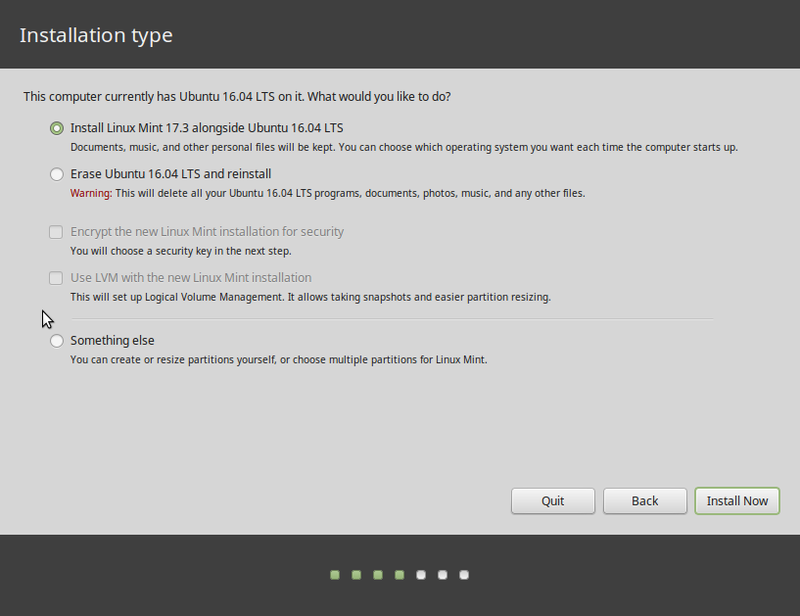 WOW – cpu is back from the dead after deleting ubuntu partition – thanks a bunch!!! 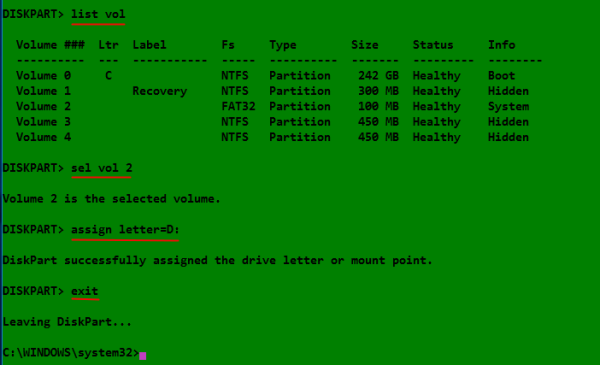 I named my drive as J. And tried entering J. But Can’t access. Can you please me what should I do now? Well, what error message is it giving? you need to open CMD as Administrator. 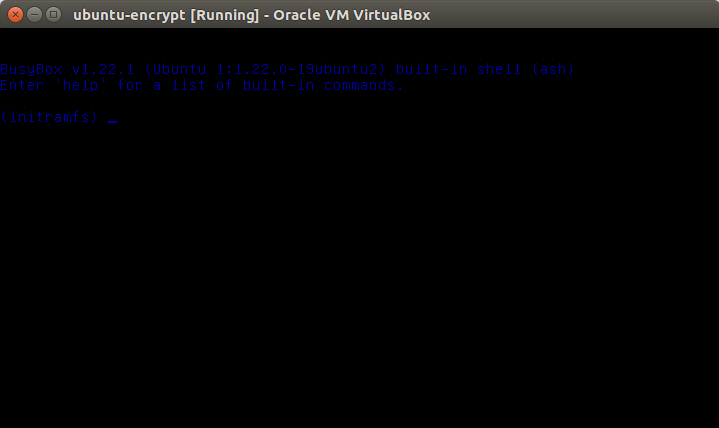 just open the start tab, type cmd, right click the command prompt and click run as Administrator. then you will have access to the drive. 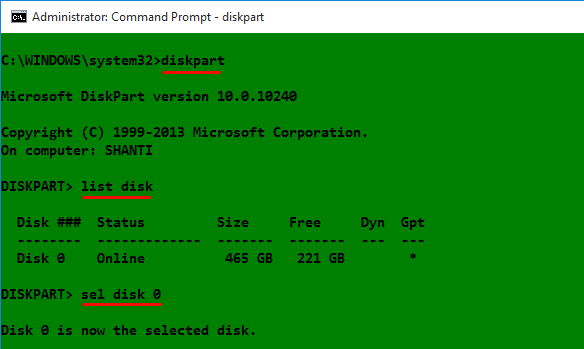 If I write “cd /d J:” It is saying, “Access is denied.” If I write “cd J:”, I return back to the same system32 folder. Were you operating from the terminal as an administrator? 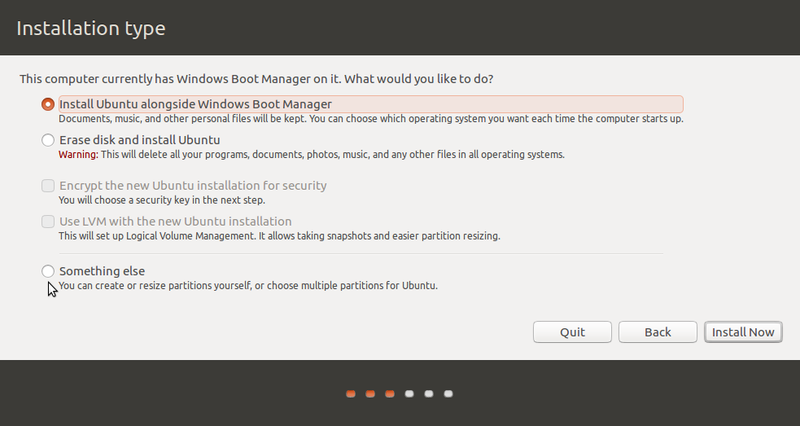 THANK YOU…you saved my computer after following others instructions for uninstalling ubuntu. Those web sites did not address the EFI files and I was stuck in a GRUB loop on start-up. I am now up and running! Just a heads up, LS doesn’t work under Windows. It’s a Linux command. The command that needs to be used is actually DIR. You’ll get an error if you try and use ls..